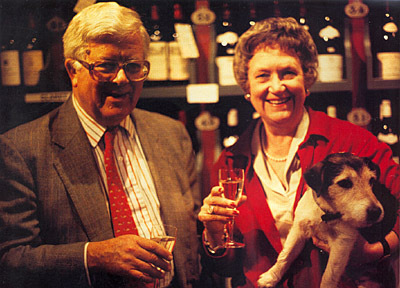 Edward Sheldon, an old established Independent Wine Merchant has been trading in the historic market town of Shipston-on-Stour since 1842. Richard Badger, who started the business, became a vintner after first selling medicated wine at his pharmacy. In the late 1850s he passed the reins to his nephew, Edward Sheldon. During the latter part of the 19th century the business flourished, supplying wines throughout the United Kingdom and to many parts of the Empire. Vintage port, madeira and sherry were shipped for Warwickshires affluent country houses, officers messes here and abroad, and universities. 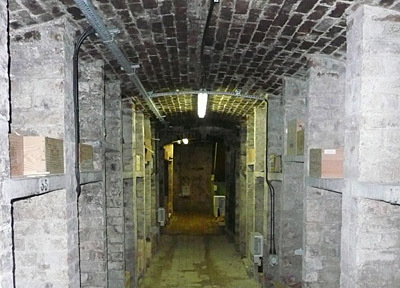 Edward Sheldon still occupy original extensive cellars (12,000 square feet) and offices, and for the first time in its history are opening their cellars for official tours. 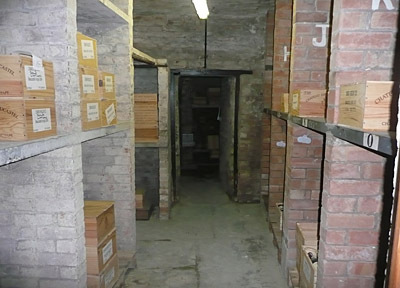 This is a rare opportunity to share in their colourful history, and to view a 19th century working wine cellar. 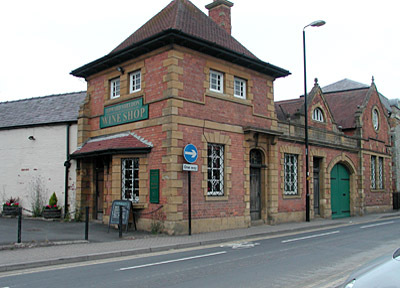 For more wines in Chipping Campden please see Bennetts Wines. Extensive tour of the Cellars and Board Room finishing with glass of wine and free time to browse in the shop. 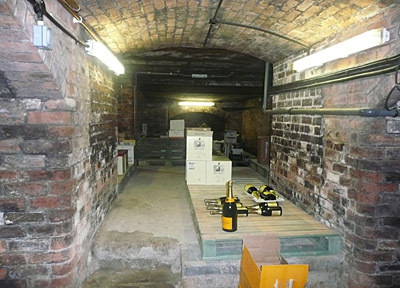 Extensive tour of the Cellars and Board Room finishing with Tutored Tasting of some wines and free time to browse in the shop. Champagne on arrival, extensive tour of the Cellars, tutored tasting of fine wines, two course lunch and wine. Finish at leisure, with free time to browse in the shop. Payments for the tours must be paid in full 28 days prior to visit. Confirmation of booking and payment will be sent to you.